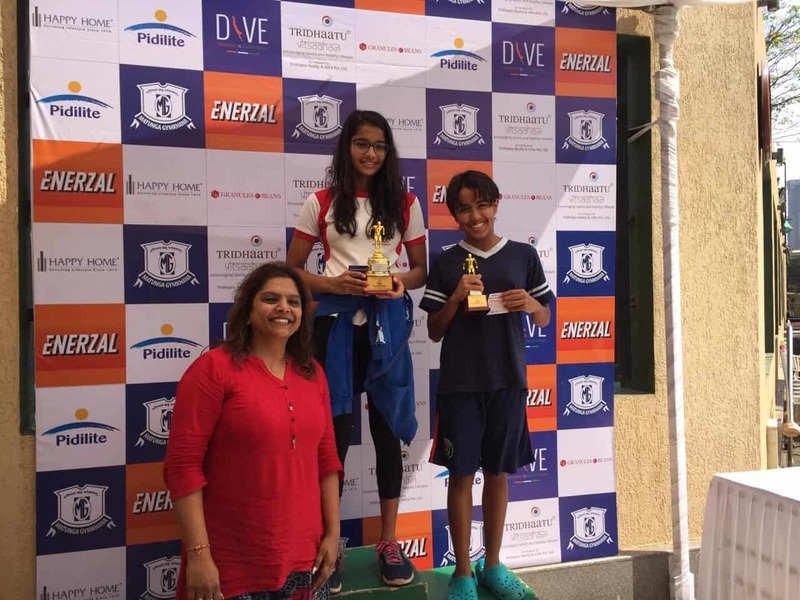 Mallika also participated in the Matunga Gymkhana Swimming Tournament held on 6th and 7th April 2019. She won a Silver Medal in the 50 meters Freestyle and a Silver Medal in the 100 meters Individual Medley. She also won a Silver Medal in the 50 meters Butterfly and bettered the meet record. In the 4×50 meter medley relay she won a Gold Medal creating a new meet record. In the 4×50 meters Freestyle Relay she won a Gold Medal. She was awarded the Runner Up Championship Trophy in the girls under 15 category.